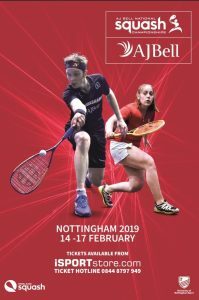 Commonwealth Games Gold medallist James Willstrop will headline a top-class men’s draw when the 45th edition of the AJ Bell British National Squash Championships gets under way in Nottingham on 14th February. 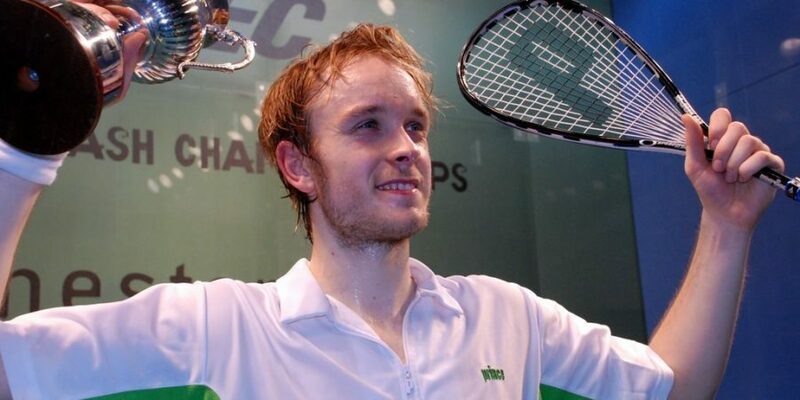 The former World No.1, nicknamed The Marksman, will be starring in his 21st Nationals, and bidding to reach his tenth final and claim a third championship title. 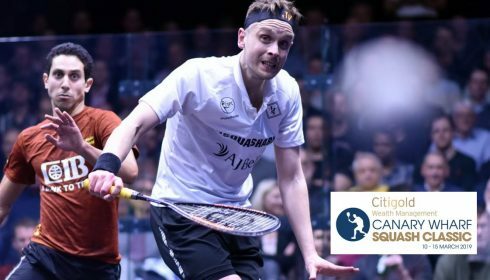 The 35-year-old from Yorkshire will be joined by some of the biggest names on the British circuit including 2011 champion and Commonwealth Games Silver medallist Daryl Selby who he’s seeded to meet in the final. 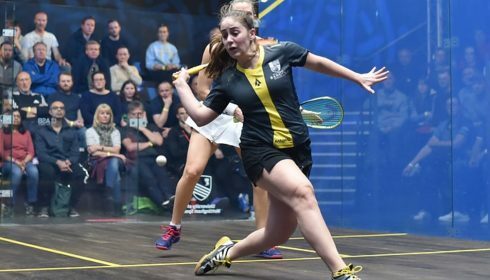 Hungry to reach their first championship final and claim a maiden title are 3/4 seeds Tom Richards and Commonwealth Games Bronze medallist Declan James ranked 20 and 21 in the world respectively. 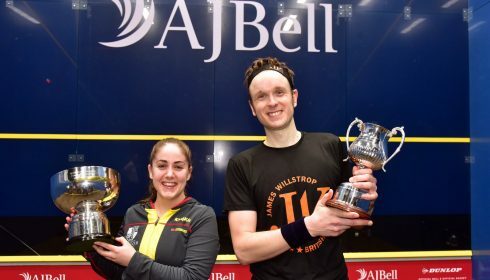 November saw James edge top seed Willstrop in the final of the Open International de Squash de Nantes, and the full support of a vociferous home crowd could be enough to spur on the Nottingham-based star to triumph further. Scotland No.1. 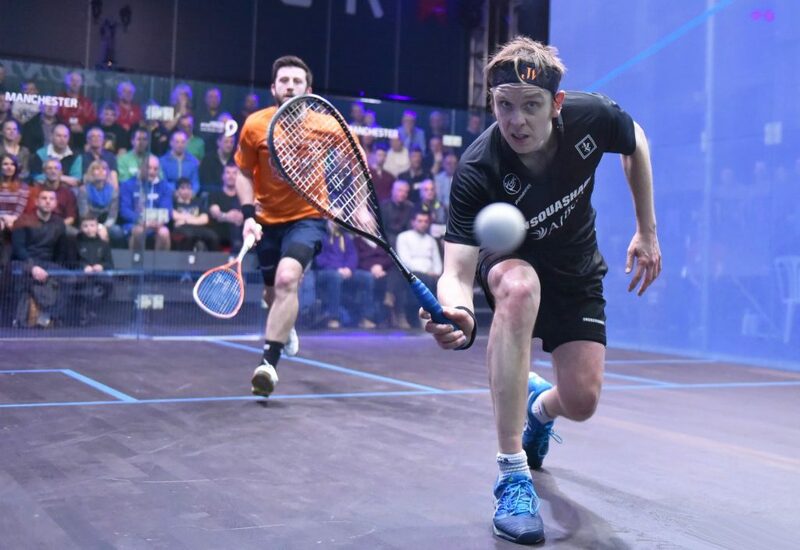 Greg Lobban will be striving to advance to the last four after reaching the 2018 quarter-finals, and is joined by George Parker, Chris Simpson and Adrian Waller as 5/8 seeds. A youthful quartet comprising of Nathan Lake, Joshua Masters, Richie Fallows and Charlie Lee all seeded 9/12 will be hungry for Nationals glory and looking to spring an upset on the more established players. Welsh hopes will be carried by qualifiers Elliot Morris Devred and Jayden Gough following Joel Makin’s withdrawal due to injury. 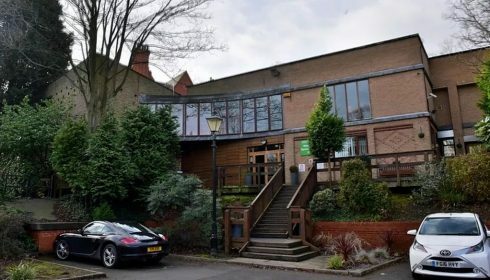 The men’s qualifying event will take place on 12th and 13th February at Nottingham Squash Rackets Club and will see the top four advancing to the main draw.